Ten Secrets to A succesful Rehab experience! At Pacific Bay Recovery Center, we understand that alcoholism can be a difficult and complicated disease. Our residential treatment facility is known for its innovative chemical/substance abuse therapies. Employing a combination of group therapy, Individual psychotherapy and holistic treatment techniques, we address all of the intertwined issues that inhibit your ability to completely relish life. Some alcohol treatment goals include: managing your cravings, avoiding circumstances that tempt you to drink, coping with numerous triggers, and healing from any past trauma or abuse. All of our programs are designed to help you during recovery process and to teach you the tools to avoid relapse. Alcoholism is a disease. It is not your fault. Alcoholism is an illness that Pacific Bay Recovery will treat with the utmost compassion. After treatment at our facility, you’ll discover that a life full of happiness is possible. Alcoholism is caused by factors distinctive to every individual. Genetic play a role in determining which individuals are susceptible to this disease. Those with parents or relatives with alcoholism have a greater risk of developing the disease. Studies have shown that for those individuals with high levels of stress, alcohol can be used as the primary way of managing their stress. People that are anxious, depressed, or avoiding certain issues in their lives, sometimes use alcohol as a coping mechanism. The social prevalence of drinking tends to extend the probability of alcoholism. Influence of peers, and also the general social norms related to alcohol encourage many people to drink to a fault. Each individual’s family life, as well as the convenience of alcohol within the home, are also crucial issues to consider. Society itself impacts condition to alcoholism. In cultures where drunkenness are frowned upon, rates for alcoholism are lower. In societies where few or no boundaries concerning excessive drinking exist, alcoholism rates are substantially higher. Those plagued by trauma are vulnerable of exploiting alcohol to self medicate, progressively, this can lead to alcoholism. Imagine being free from the grips of alcohol. It’s possible! Call (858) 263-9700 Today. 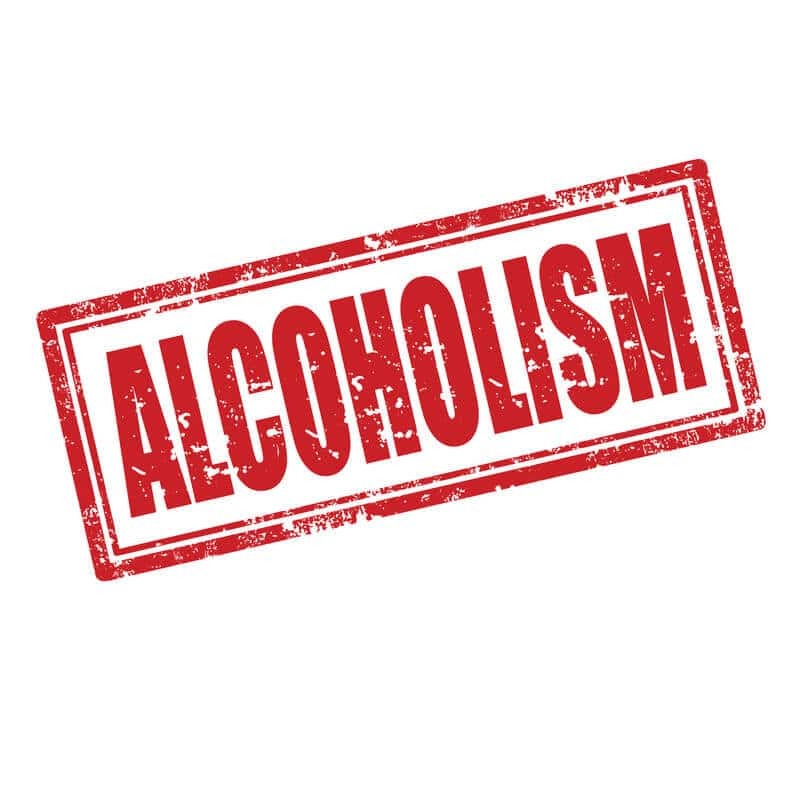 Alcoholism is the condition where an individual consumes alcohol on a regular basis and at a rate that causes the body to become dependent on this substance. Millions of people in the U.S. are currently affected with this disease, with the National Institutes of Health (NIH) reporting that 15% of Americans are problem drinkers. Does drinking alcoholic beverages make me an alcoholic? Alcohol is the most commonly abused substance in America due to its acceptable status and availability. Drinking alcoholic beverages is not considered alcoholism when it is done in moderation. However, when drinking takes over a person’s life, treatment becomes essential. Inpatient treatment centers are the key to regaining control over your life when alcohol becomes a problem. Many problems associated with alcoholism are physical, which affect a person’s ability to function socially and in the workplace. 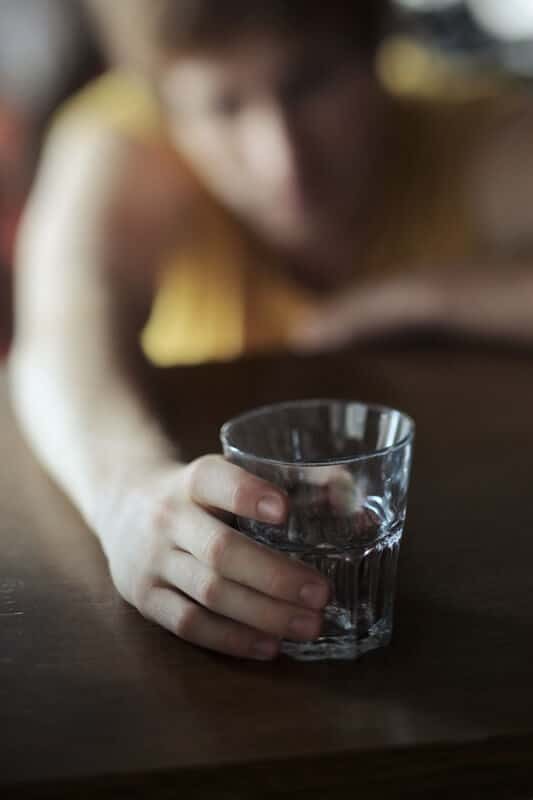 Alcohol withdrawal symptoms can severely affect recovery if the addict is not managed in an inpatient treatment center. These symptoms often manifest themselves within 5-10 hours after taking the last drink, and they can persist for 48-72 hours. 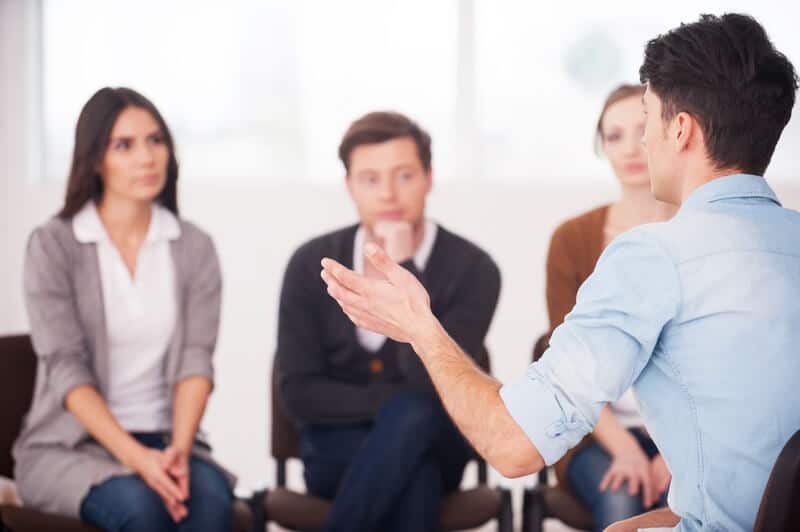 What symptoms can the alcohol treatment center manage? Depending on the facility, treatment involves managing withdrawal, providing behavioral therapies, advising, group counseling, mental stability exercises, and physical activities. These therapies help promote health and develop the mind-body healing process required for a recovering alcoholic. Does the alcohol treatment center help with lifestyle change? Altering one’s habits and lifestyle following treatment is an important part of avoiding relapse. The mental health addiction counselors will work with you to give you the tools and skills needed to change. Recovering addicts must avoid contact with friends and coworkers who used to be their drinking buddies. In addition, the inpatient setting provides counseling on healthy habits for sleep, exercise, and diet. Who helps with my inpatient care? After your initial assessment, you will be placed in a detox program and be under the care of a case manager and doctor. Along with mental health providers, the team works with you to develop a treatment plan that identifies problems, issues, and goals. What jobs will I do? In the inpatient treatment program, the person is given chores to do, as part of life skills training. In addition, the rehabilitation process involves writing or telling others about your experiences, as well as responses to treatments. What education will I receive? People with substance abuse disorders often are in a state of denial. In order to make progress in the inpatient setting, the person must admit to the fact he or she has a drinking problem. This involves acknowledging the dangers that the problem poses. Additional education is given on developing communication, social, and employment skills, managing stress, handling anger, and managing time and money. Will I be given medications? Mediations may be used to help you stay sober. Commonly used drugs include Vivitrol and Revia (naltrexone), which reduce the craving for alcohol and other substances. Another medication that curbs the desire to drink is Campral (acamprosate).